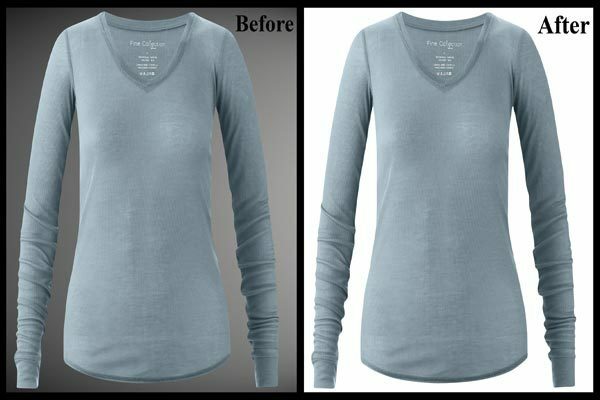 Background removal is one important part of photo editing that cannot be missed out. Any image that needs a digital makeup will have to go through this step so that it is redefined. Extracting the actual subject from the background is not a difficult job always, especially when the background color is uniform. Why is it decided to change background image even if looks good and attractive? Most of the product images or images that are taken for advertisement and commercial purposes are removed from its original background. When we get a subject without a background, it is easy to place it anywhere we prefer according to the utility. There are many techniques to change background image or just to remove background from an image. The most complex images are the ones with hair, fur, feathers and fragmented outlines around the outline that makes the selection process a tougher job. Masking is an inevitable step while we want to composite two different images to achieve one high quality image. Without a change in background image or proper background removal, it is not possible to mix match different images and achieve surreal effects. Deleting unwanted background from the original image or change background image can easily be achieved by a variety of tools. Let’s see how to change background image of a complex subject like hair that is hay wire on a model. Imagine a photos hoot for a shampoo advertisement- here a model is made to face a fan that makes the hair fly and we will have to process a photo that is taken at that moment. Apart from making the model and her hair look beautiful, we will have to remove the background. Removing the background helps in replacing it with a new background that has the brand name and a few more things required for the commercial. The process to change background image starts with creation of alpha channel so that the original image is remaining unharmed underneath. All the changes that we are going to do will be done on this duplicate layer. The next step is to boost image contrast by adjusting the shadows, midtones, and highlights. After this is done, the eraser tool is used to refine the area by and selecting the Block Mode from the Options bar. Make sure to clean up the mask by painting it with black and white. Using short strokes and zooming in will allow working on the details better. Select the mask and return to the composition as you select the RGB channel. Now move the masked image on to a second background image. And it’s done. Make sure that the change in background image coincides well with the subject and complements each other. You might have to change the tone and temperature of the image and the new background so that it seamlessly sinks well.